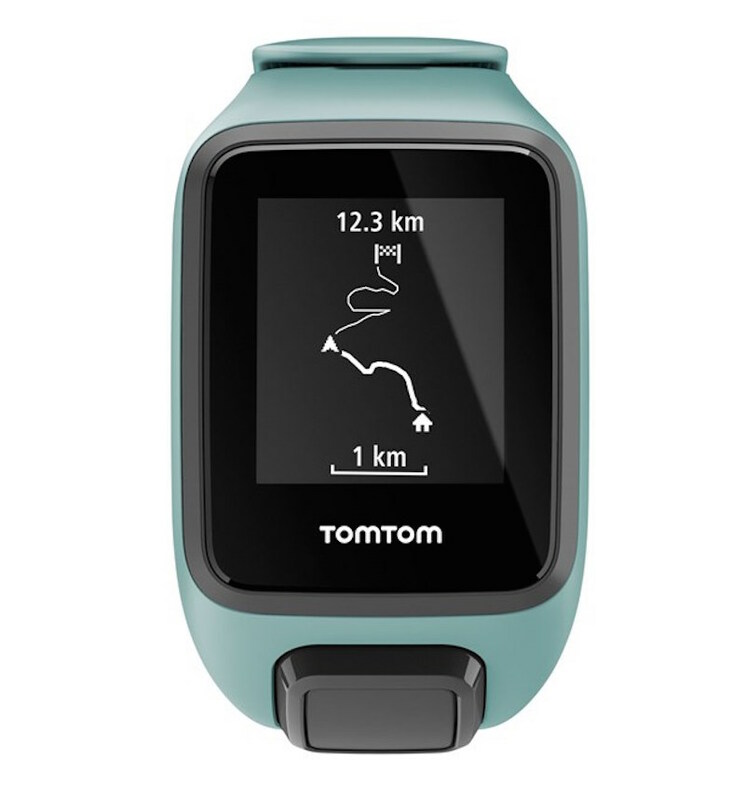 At an impressive £269.99, the TomTom Adventurer is a very nicely priced outdoor watch, and for the money you get a fully operational GPS watch which offers a simple user experience thanks to the multidirectional button below the screen and the basic menu setup. 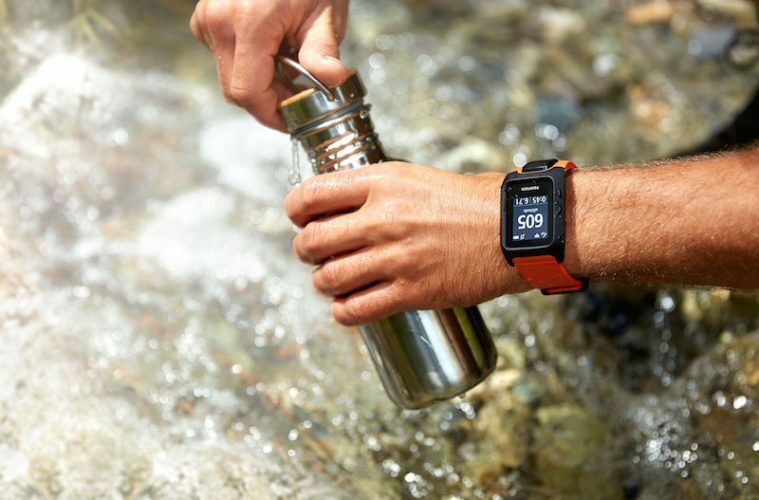 This makes the Adventurer one of the easiest watches to use, with no complicated menu systems to navigate. 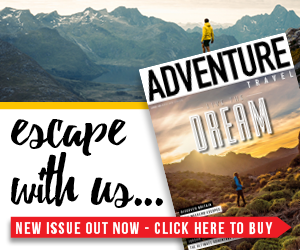 Our favourite aspect of the Adventurer is the ability to upload GPX files simply and quickly via TomTom MySports. This means you can follow walking routes you’ve found on the ‘net without having to faff loads when uploading it. You can easily zoom in and pan across the breadcrumb-style map while following a pre-existing route or recording a new one which allows for a good overview of where you have been and where you are going. 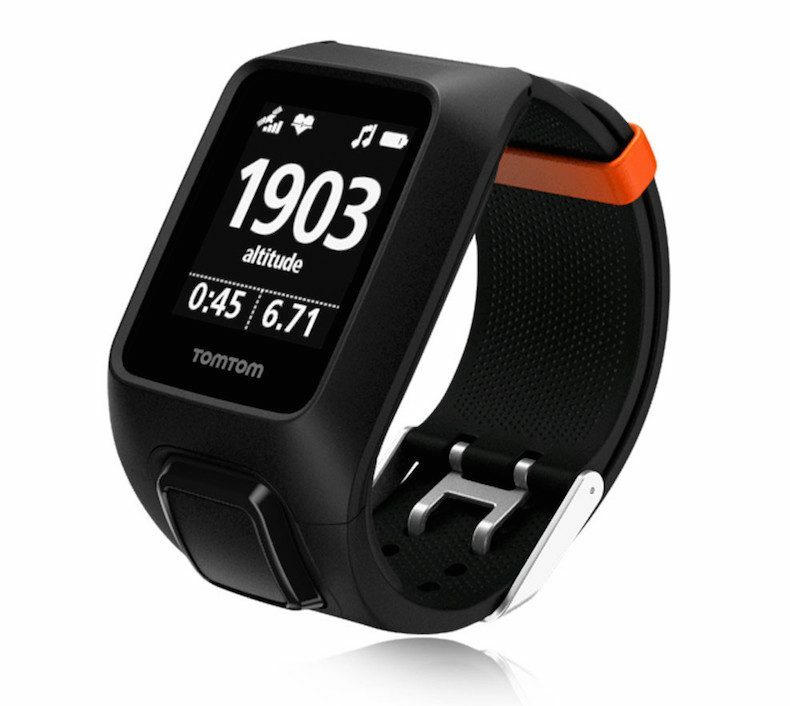 As well as this, there are metrics such as altitude, duration, heart rate, distance and calories burned. Most of this data is also available to you throughout your everyday life too. The only frustrating thing here is that you have to regularly calibrate the compass which can be a bit of a pain, but we understand the need to maintain accuracy. We also missed a directional lock when using the compass and a dedicated return to start feature. However, the Adventurer does show you where you have been via the watch’s map, so you should be able to find your way back anyway. We were impressed at the speed with which the Adventurer locked onto GPS too, with only the Garmin Fenix 5 beating it. The accompanying app is probably my favourite of the lot as it’s easy to use, clear, and offers useful data. Interestingly, you can also store up to 3GB of music on the watch and listen to it with wireless headphones which is a novel idea. We wouldn’t recommend it for hiking though, as it does drain the battery faster. Speaking of battery life, you should be able to get through a day hike on one charge, but beyond that you’ll need to plug it in for more juice. In terms of the styling, you can choose from a huge range of strap colours and it is both light and comfortable to wear. 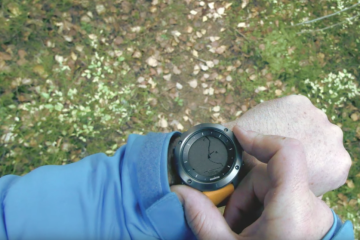 Screen visibility in direct light is also impressive, second only to the Garmin Fenix 5 and, while we preferred the depth of features and menus on the Garmin and Suunto Traverse Black, the TomTom seems to do all of the important stuff well, and for a good price. 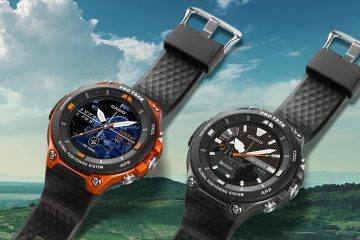 The TomTom Adventurer is well up to the job, but doesn’t do it quite as comprehensively as some other watches on the market.